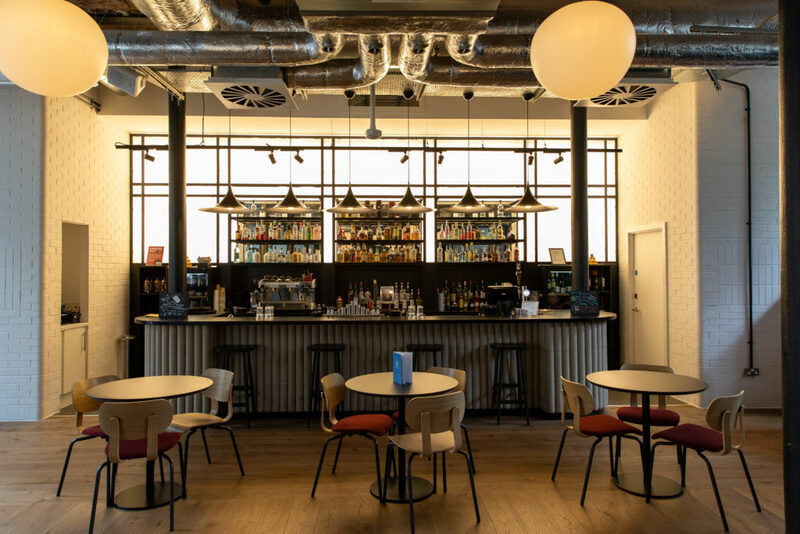 Hotel Indigo and its award-winning restaurant The Daisy Tasker stand side by side in the heart of the city (Photo: DCT Media). 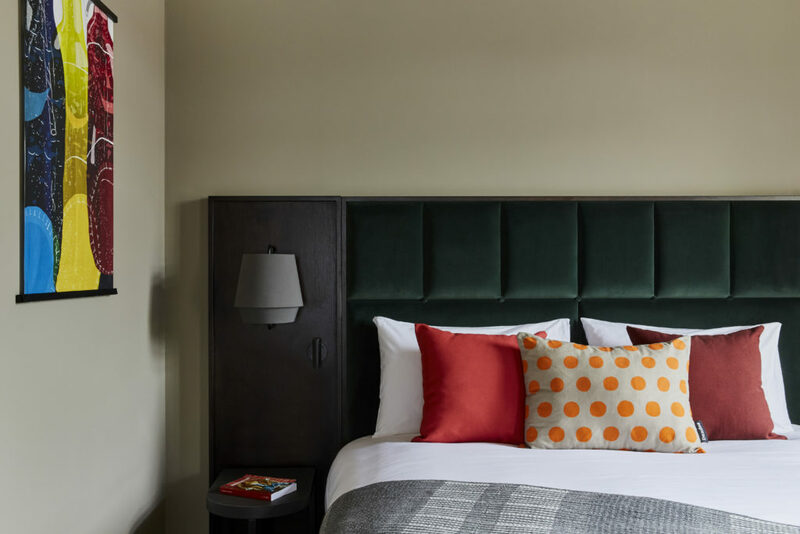 Formerly a textile mill, Dundee’s Hotel Indigo combines luxury and elegance with sentimental tales of the city’s industrial history. Through its traditional Victorian features and furnishings, guests can experience Dundee’s past through bespoke interiors and eloquent bedrooms. Your stay will also include: super fast wifi, stunning views across the River Tay, deluxe bathrooms, and Dundee-themed rooms filled with prints and furniture pieces representing the city’s three Js. There’s no escaping this hotel’s homage to our wee city. And who could possibly forget about Hotel Indigo’s restaurant, The Daisy Tasker? There for you to wine and dine in whenever you fancy, this 2 AA Rosettes-winning restaurant is named after a 14-year-old weaver who organised social events for the former jute mill’s workers. 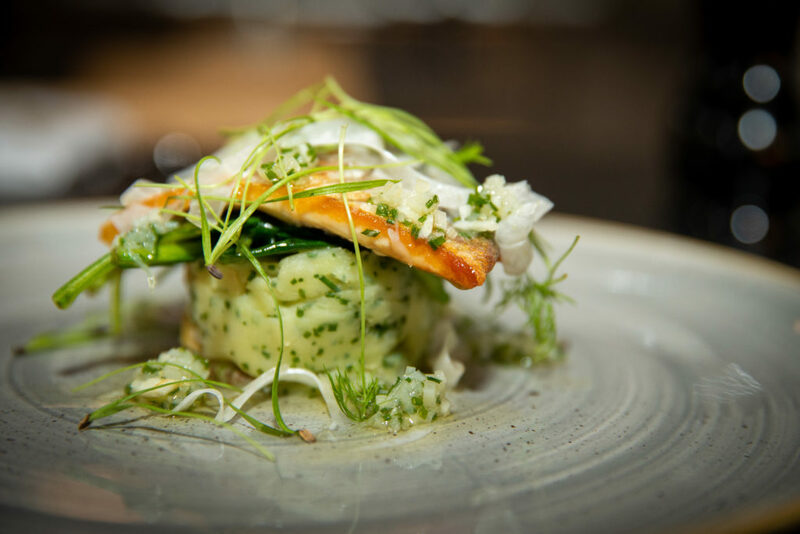 Run by MasterChef semi-finalist Stewart Macaulay, The Daisy Tasker serves a diverse, Scottish cuisine menu, inspired by Dundee. 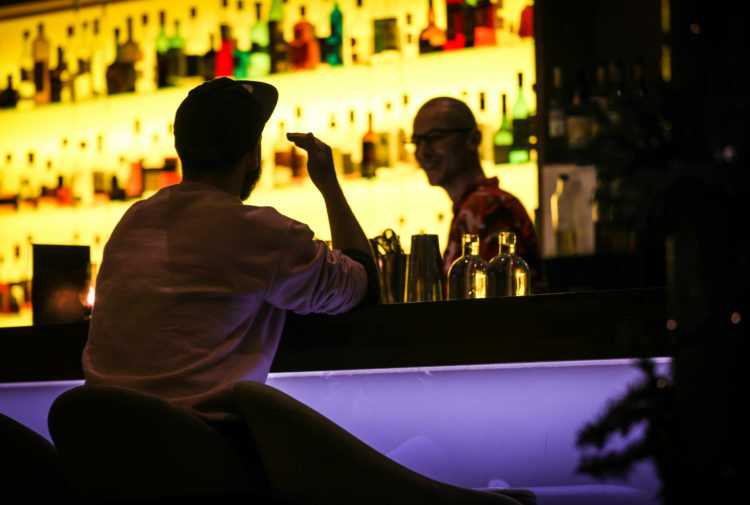 Plus, its drinks menu offers a range of locally produced spirits and cocktails for you to sample. 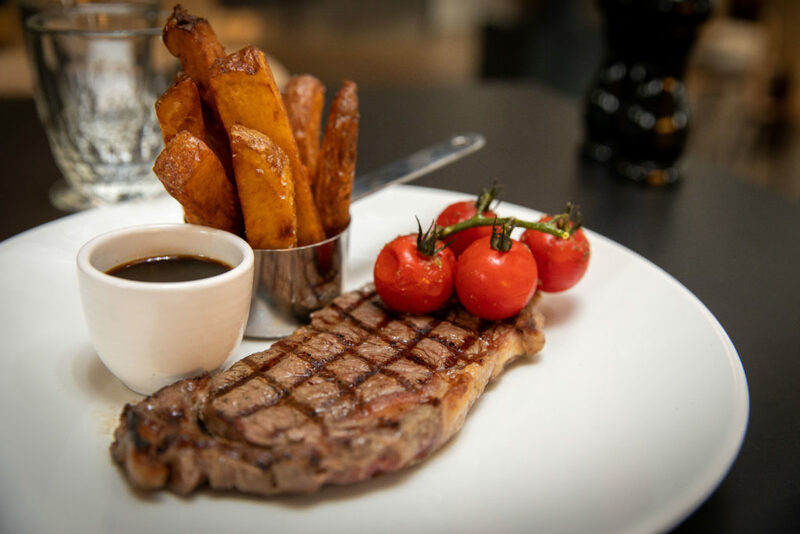 Sirloin steak, chunky chips and red wine sauce – courtesy of The Daisy Tasker (Photo: DCT Media). How are AA Rosettes awarded? AA Rosettes are awarded by AA hotel and restaurant inspectors. The award-scheme aims to credit fantastic UK restaurants. Of all the restaurants across the UK, only around 10% are considered deserving of one Rosette and above. Delicious sea breem with fennel & shallot dressing (Photo: DCT Media). 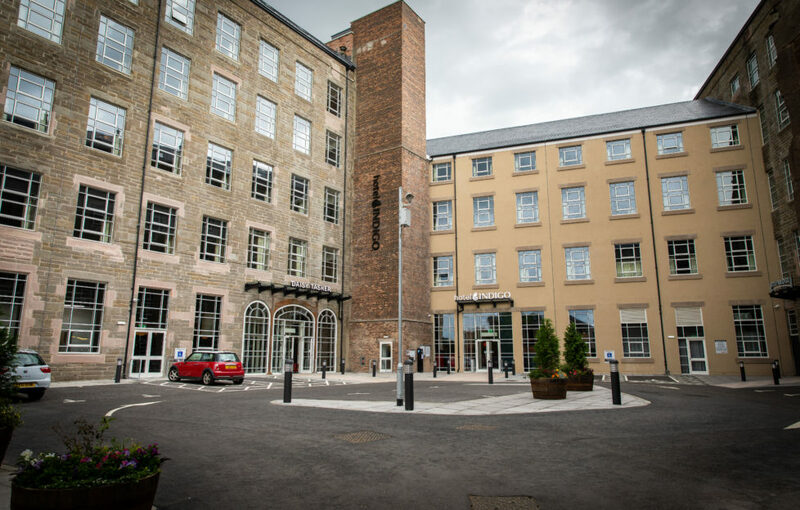 Hotel Indigo is also Dundee’s highest-rated hotel by The Telegraph. Hotel Indigo room interiors (Photo: DCT Media). Daisy Tasker restaurant and bar interiors (Photo: DCT Media). Here’s what some previous guests had to say about their experience at Hotel Indigo. 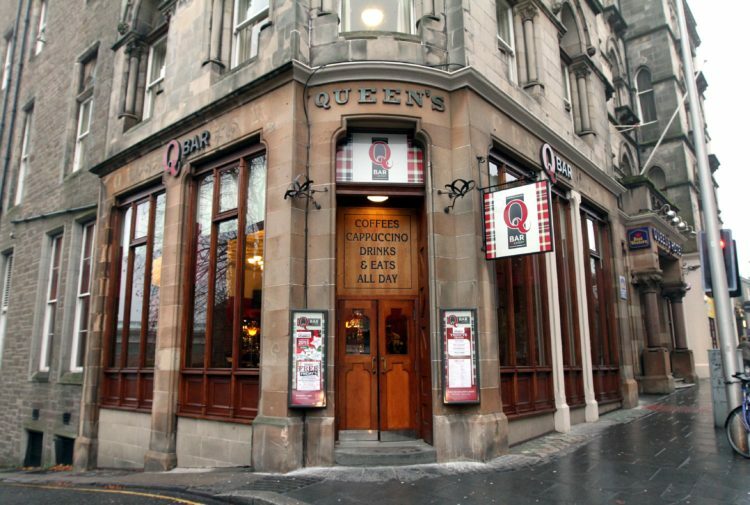 Don’t miss out on this fantastic stay at the heart of Dundee City Centre. 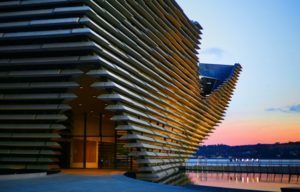 Included in our prize – a two-night stay in Hotel Indigo Dundee itself.